The Giants seem to have a bad case of "Family Feud." 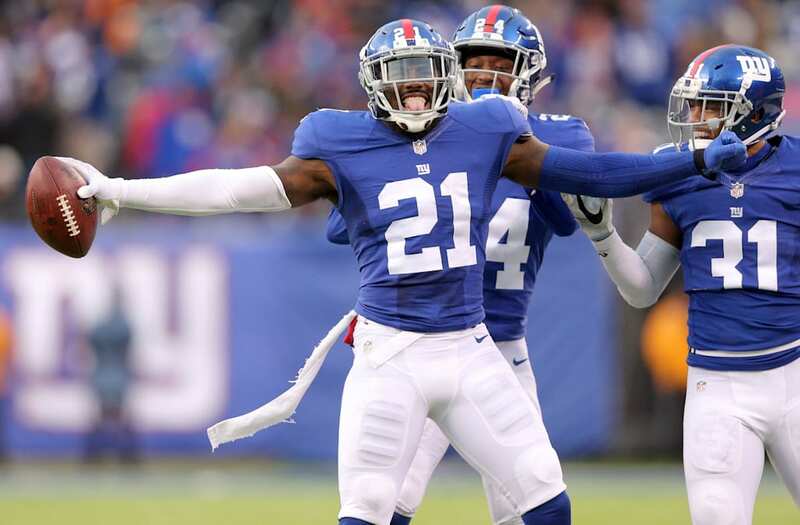 Eli Apple has long been a headache for the Giants this season, and Landon Collins has already sounded off on the corner’s need to mature. The Giants safety took it to another level Tuesday, saying that Apple is a “cancer” who no longer needs to be a part of the organization. Apple has already been benched on multiple occasions this season, was limited to special teams work Sunday against the Cardinals.